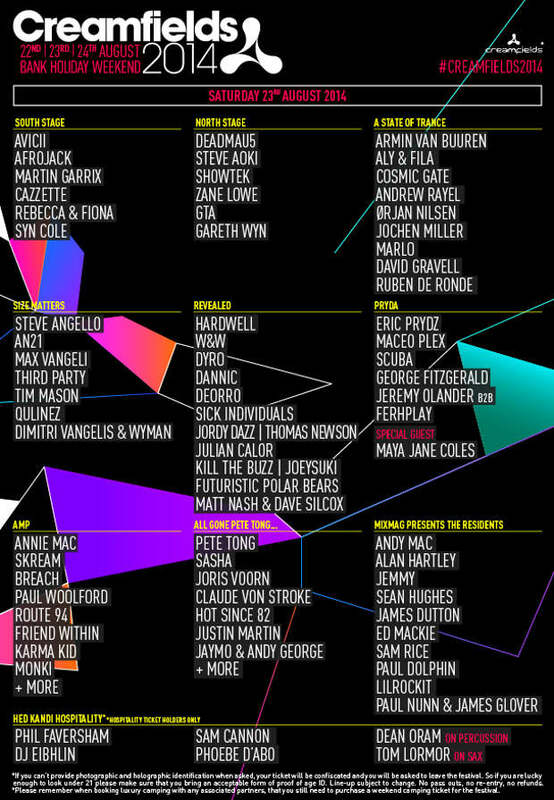 When I saw the lineup for this year’s Creamfields, I immediately wished I was in the UK so I could go to this. This lineup is quite smashing. Just about every artist listed is huge. From Deadmau5 to Hardwell. From Calvin Harris to Dimitri Vegas & Like Mike. What is even more amazing is that Departures is going to be there and have their own stage! If you don’t remember, Departures is made up of Sebastian Ingrosso and Axwell of Swedish House Mafia. Ironically, Steve Angello will also be there for the previous day. 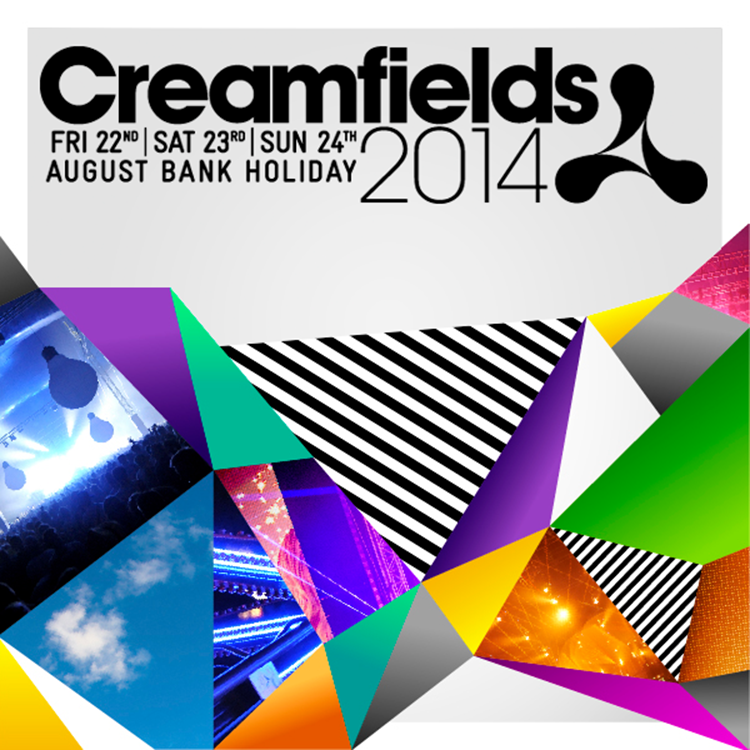 Creamfields takes place on Bank Holiday Weekend which is August 22nd, 23rd, and 24th. It takes place at Daresbury, WA4 4AR Daresbury. Tickets are on sale now! Creamfields is the world’s leading dance music festival. Born in 1998, the original dance festival set out to provide the clubbing world with a bespoke large scale outdoor event and has gone on to become the most popular and renowned open air electronic music festival in the world. It’s famous for many things not least its heritage but its consistent delivery of a world class line-up and unbeatable atmosphere. The Creamfields line-up mixes together genre breaking pioneers from across the DJ and live music spectrum and features two outdoor stages and between 8-10 arenas. The 3 day event which takes place over the August Bank Holiday weekend is located in the heart of the Cheshire countryside in Daresbury and attracts visitors from around the world. Over the last 5 years Creamfields has attracted record breaking numbers selling out months in advance. Since its inception, Creamfields has scooped many awards along the way, including Best Dance Event several years running in the UK Festival Awards and winning the prestigious Music Week Award for Festival Of The Year beating off festival titans Glastonbury, V and Reading. The success of Creamfields has attracted worldwide attention which has led to the festival being staged on every continent since 1999, and has gone on to become the only festival that has successfully established itself in the global market. To date Creamfields has been staged in 17 countries with new territories planned for next year.